Merlina Malipot, Writer, Manila Bulletin – The Department of Education (DepEd) has officially started the enrollment period for the Senior High School (SHS) program for School Year (SY) 2016-2017 in all public secondary schools yesterday, May 2. 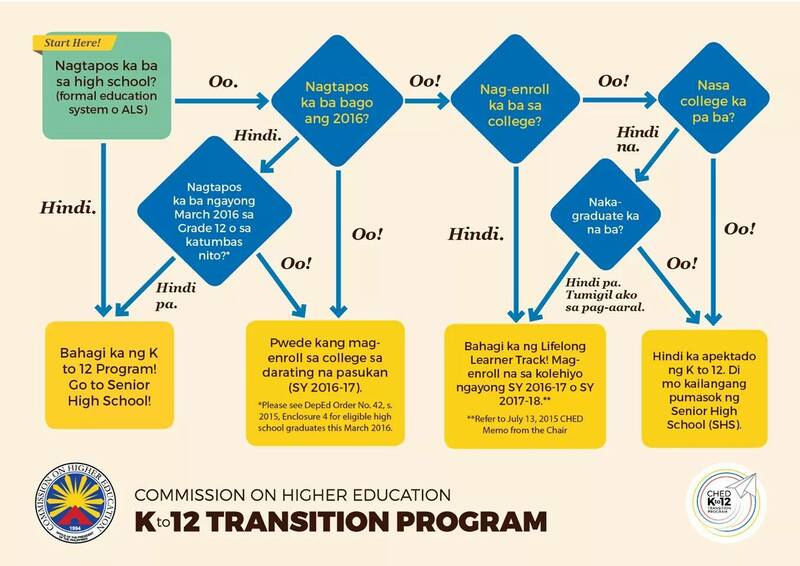 DepEd Assistant Secretary Elvin Uy told the Manila Bulletin that public schools permitted to offer the SHS Program have started to accept enrollees for Grade 11. “SHS enrollment in public schools commences today (Monday) and this week in general,” he said. Latest data from DepEd showed that 5,927 public schools will begin offering Grade 11 in 2016 and Grade 12 in 2017. These public schools will utilize new classrooms and facilities constructed under the 2014 and 2015 budgets of DepEd or other fund sources, or use available facilities for SHS. “The SHS enrollment will last until after the start of the school year in June,” Uy said. “Public schools normally accept students until the end of the month or later, depending on the circumstances of the students,” he added. “Anyone who is interested in going to Grade 11 may enroll, not just the ones who registered last October,” Uy stressed. DepEd has also conducted the SHS Career Guidance Program in September which was designed to help incoming SHS entrants have informed decisions regarding their choice of the SHS track. Uy noted that the SHS enrollment is “open even to those who did not register during the SHS Early Registration last year.” Meanwhile, application for SHS voucher program is still on-going until May 6. Results will be released on or before May 20. 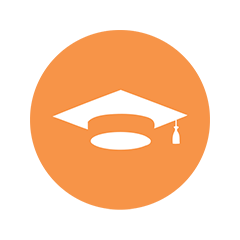 The SHS voucher program is a financial aid for Grade 10 or Junior High School completers who wish to continue their Grades 11 and 12 education in non-DepEd schools.